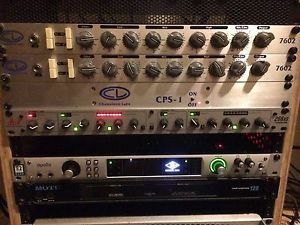 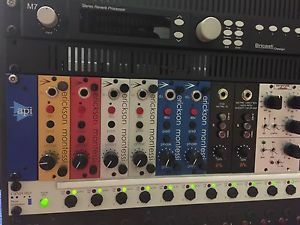 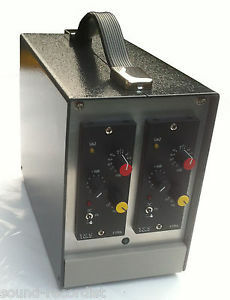 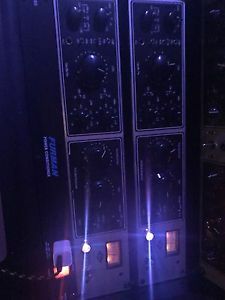 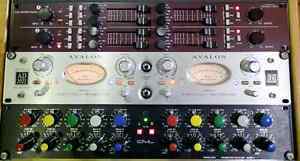 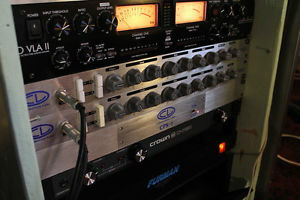 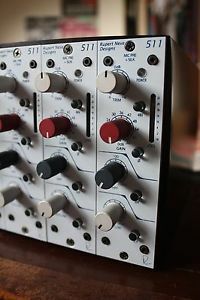 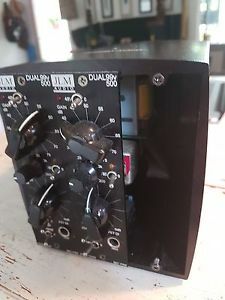 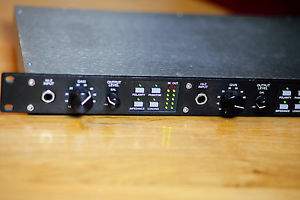 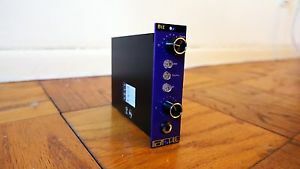 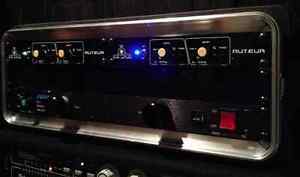 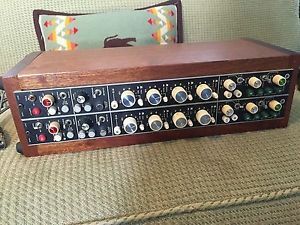 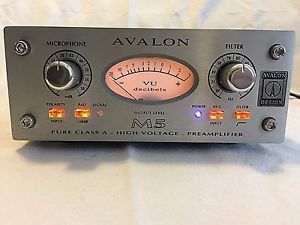 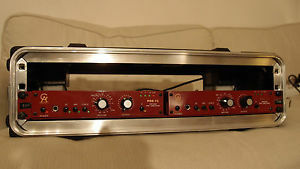 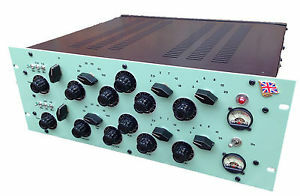 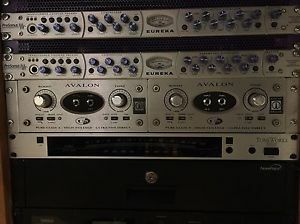 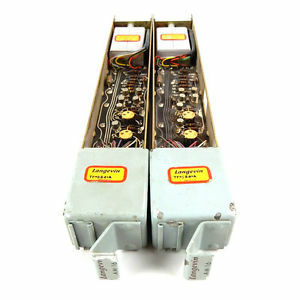 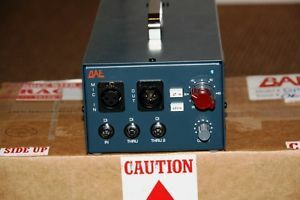 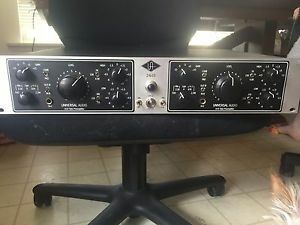 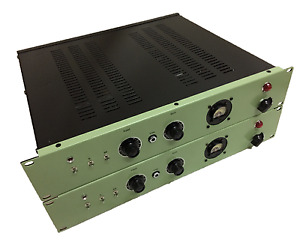 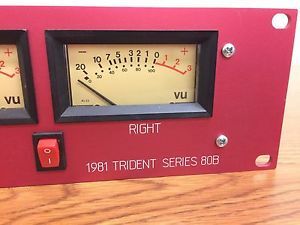 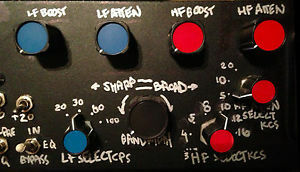 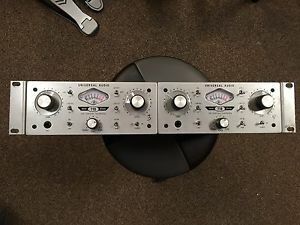 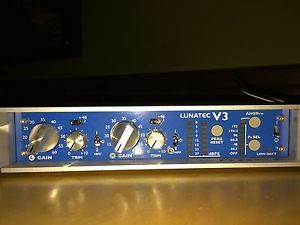 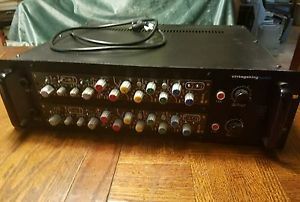 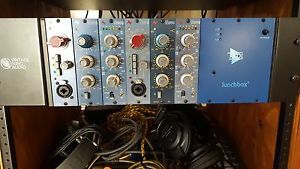 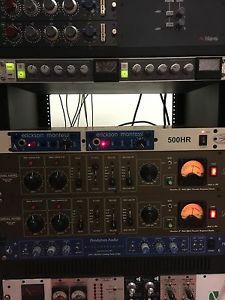 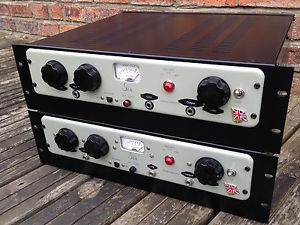 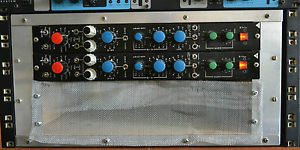 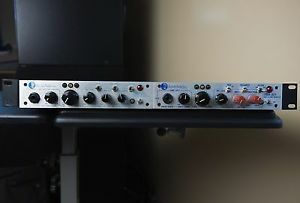 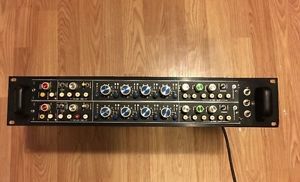 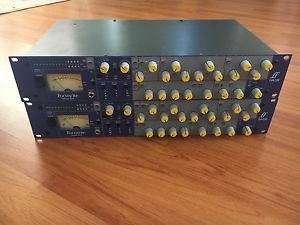 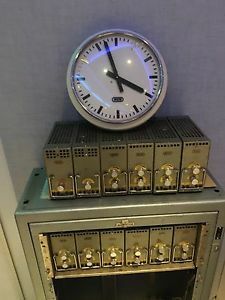 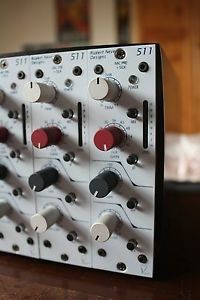 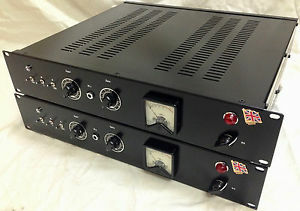 (1 Of 2) One Universal Audio La-610 Channel strip! 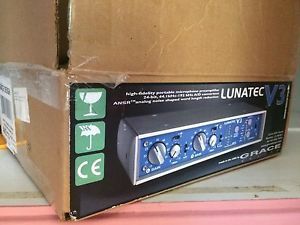 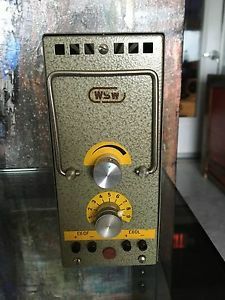 Price Drop! 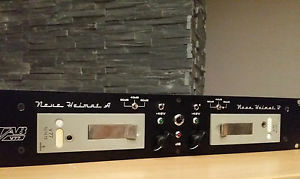 (2 Of 2) Universal Audio 610 Channel Strip! 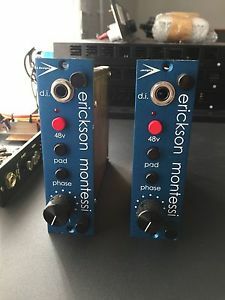 PRICE DROP! 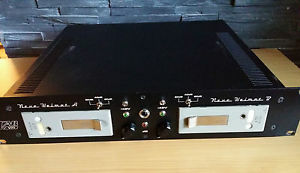 (ಠ‿ಠ) ‡ RARE! 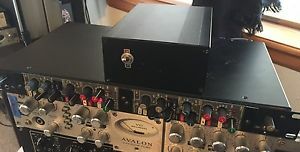 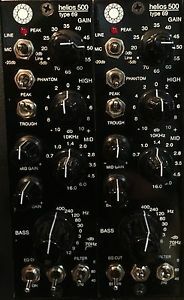 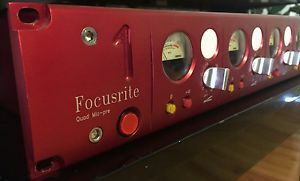 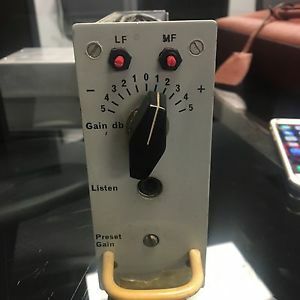 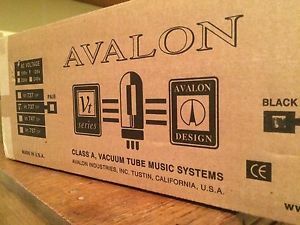 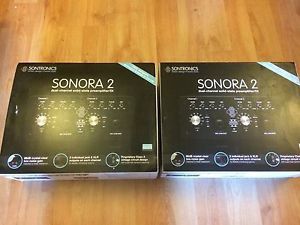 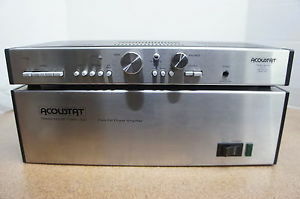 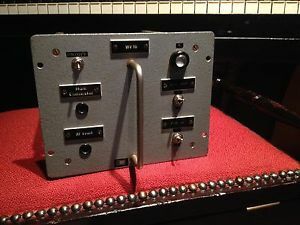 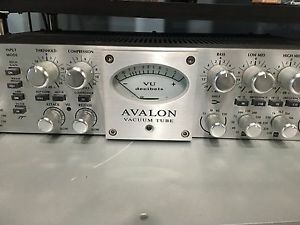 ‡ Acoustat Trans Nova Preamplifier Model TNP Preamp SERVICED!